Your bed is your haven of solace and comfort. Needless to say – a fresh bed lays the foundation of a healthy being. But, over a period of time the mattress accumulates sweat, dust, leftovers from makeup products, sometimes also blood, urine and other body liquids. It could also bear pollens that trigger allergies in some. Irregular and improper cleaning of the mattress may lead to mould, mildew and dust mites thriving on it without your knowledge. 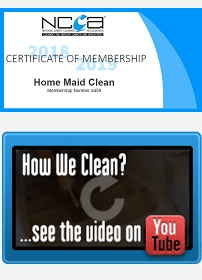 Home Maid Clean mattress cleaning service will return the cleanliness and freshness of your mattress, while also getting it rid of surface stains. 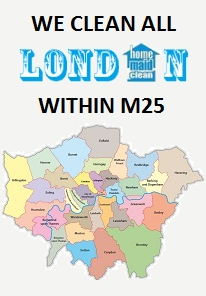 All cleaning services we offer include an initial assessment phase. 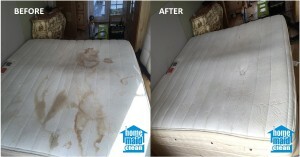 With mattress cleaning, we review the condition of the mattress to identify the proper treatment it should be given. Careful consideration is given to the material of the mattress, its age and problem areas. Your mattress may contain dirt, oils and traces of chemicals depending on the products you use to upkeep yourself—could be hair gels, sprays, lotions, etc. It could indeed also bear pollens that flare up allergies in some. We offer PROmite Protection as part of our mattress cleaning process. We assure you that it keeps the dust mites away for 12-18 months. We locate the tiniest of dirt areas and stains on the mattress. A choice is made between numerous specialised cleaning products and the ones most efficient for the stains identified are then selected. Thorough vacuuming and dusting is carried out over the mattress to ensure the elimination of any harder particles. Our technical experts use a unique cleaning method of decluttered cleaning: the mattresses are saturated with a cleaning agent and allowed to soak in the cleaning agent for about 10-15 minutes. This helps to dissolve the dirt present inside the mattresses. 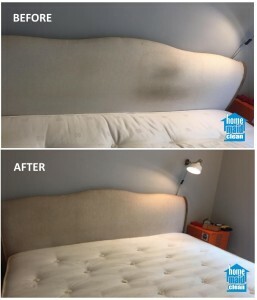 Using hot steam cleaning method, all dust and dirt particles are removed from the mattress. The powerful vacuum cleaner eliminates even the smallest contamination. The steam & vacuum combination is very efficient for combating the rigid dirt elements in the mattress – it allows piercing through the mattress material and cleaning it thoroughly. As a final step in the mattress cleaning processes, we dissolve any odour on the mattress. As our team leaves the premises, they run a final check on the all the requirements that you may have specified and leave you with a mattress that is usable almost instantly and one that radiates brilliance and fresh aroma. Your bed becomes, once again, the place for healthy and comfortable sleep!